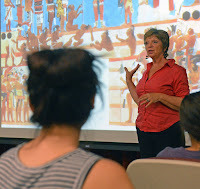 Art historian and a Grossmont College instructor for 18 years, Marion de Koning’s credentials as an art scholar are impressive, but when asked if she is herself an artist, she responds with a laugh. “I have a few paintings at home, but they are only for my personal viewing,” said the Netherlands native, who emigrated to the United States in mid-‘80s, earning her associate degree from Palomar College, her bachelor’s and master’s in art history from San Diego State University and her doctorate, also in art history, from the University of Southern California. The Phi Beta Kappa member speaks English, Dutch, French, German and conversational Spanish. 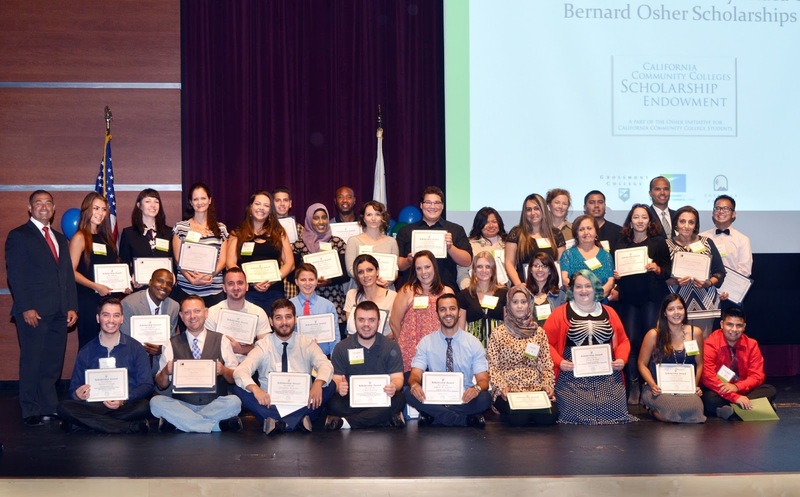 EL CAJON - More than $81,000 in scholarships were awarded Saturday to 135 Grossmont and Cuyamaca College students who excelled academically while many of them overcame life-changing challenges. Grateful students said the scholarships — ranging from $200 to $2,500 — will enable them to continue their education and pursue their dream careers. 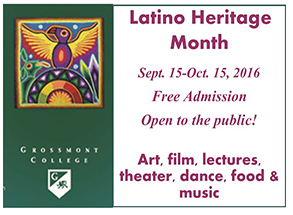 The Grossmont College Latino Film Festival and a Cuyamaca College Latino Heritage Celebration highlight an array of special events honoring Hispanic Heritage Month at the two East County colleges, Sept. 15-Oct. 15. 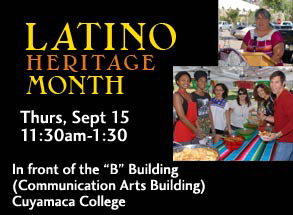 All of the events are free and open to the public. Have you spotted the bus with the Grossmont & Cuyamaca College ad? Snap a photo and post it to our Facebook pages for a chance to win an MTS bus pass! 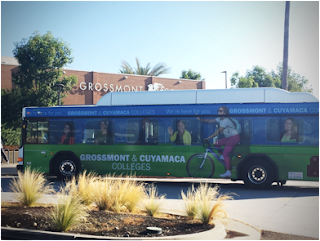 * Our partners at MTS are giving away 1 bus pass to someone who posts a photo to either the Grossmont College, Cuyamaca College, Grossmont-Cuyamaca Community College District, or the Foundation for Grossmont & Cuyamaca Colleges Facebook page. Good luck! Rules and Regulations: Grand Prize value varies based on the type of Transit Pass awarded (e.g. College Student, Adult, Senior, Disabled, Medicare, Youth). Winner will be chosen at random and announced via Facebook pages on Monday, October 3. Winner will receive communications with details on prize pick up. By posting a photo, you grant Grossmont & Cuyamaca Colleges the right to reproduce the photo(s). 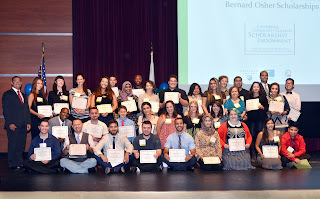 Scholarships totalling more than $81,000 were awarded September 10 to 135 Grossmont and Cuyamaca College students at the fall scholarship banquet held by the Foundation for Grossmont & Cuyamaca Colleges. Every student has a compelling story about the impact that community college has had on their life. 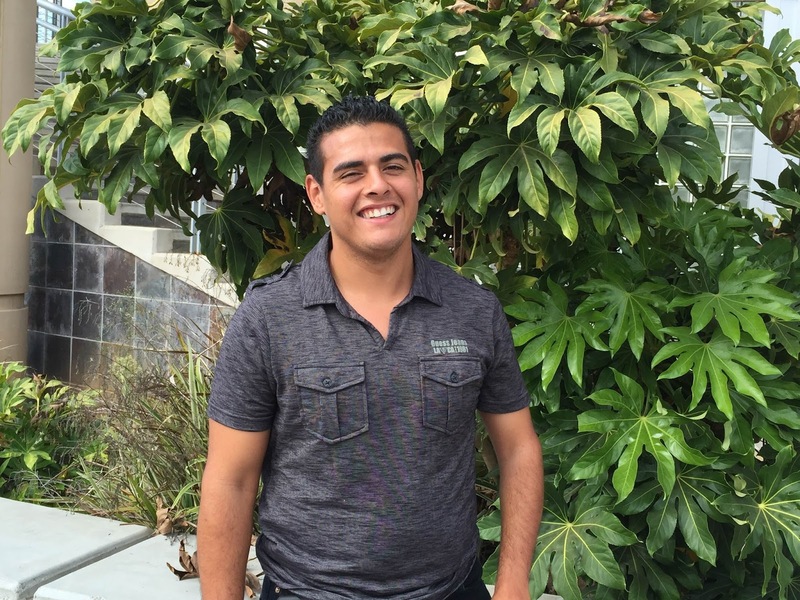 Here's one student's story. To call Meron Cholagh ambitious is a bit of an understatement. 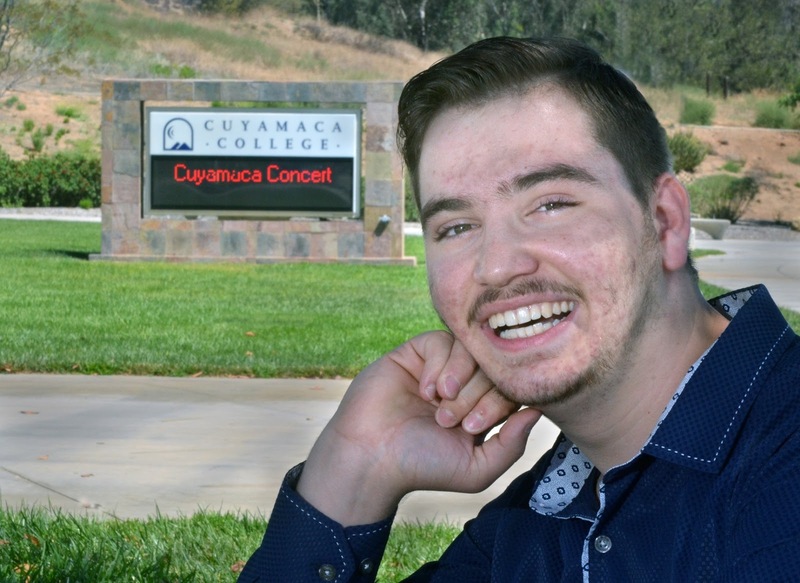 Fluent in four languages, the Iraqi immigrant, honors student and financial aid ambassador at Grossmont College is set to graduate with three associate degrees and two certificates before transferring to San Diego State University next fall as he pursues a career in international business. 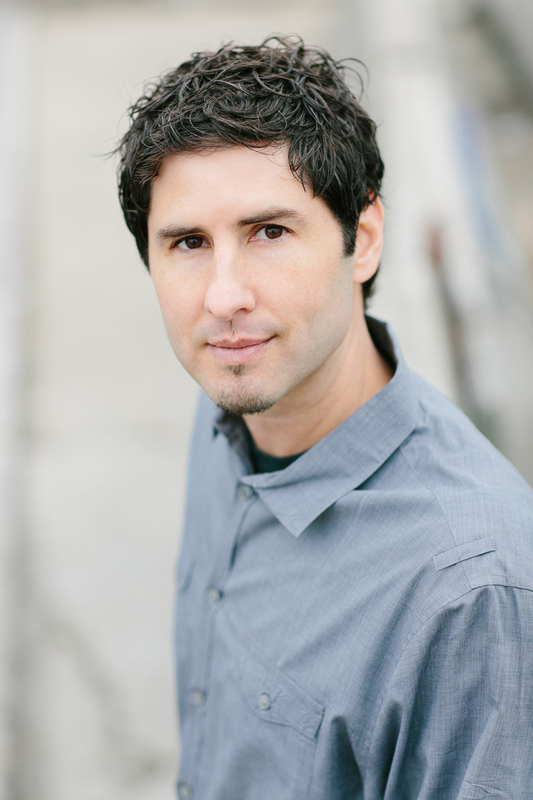 He has earned a Community Service Award from state Sen. Joel Anderson. He volunteers regularly at his church. He has been on the Honor Roll at Grossmont High School and is a member of the Phi Theta Kappa Honors Society at Grossmont College. 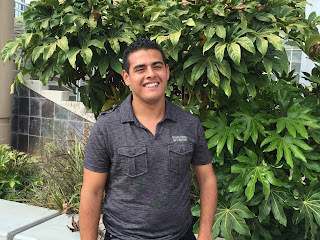 And he does not believe in barriers, as evidenced by his participation with the Grossmont College chapter of the Hispanic Organization for Latino Awareness (HOLA) Club, which promotes educational and cultural awareness of the invaluable contribution that Latino cultures have provided. 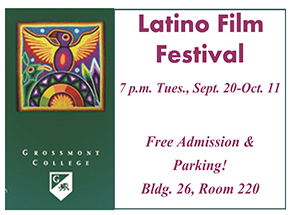 As part of Latino Heritage Month (Sept. 15-Oct. 15), Grossmont College is presenting a Latino Film Festival, with free, public screenings of films that explore Latino/a culture and history at 7 p.m. every Tuesday evening Sept. 20-Oct. 11 in Building 26, Room 220. Latino Film Festival programming is coordinated by the Latin@ Alliance at Grossmont College. 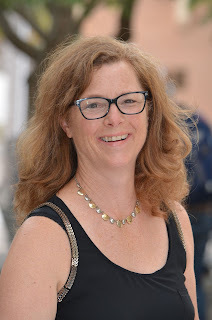 As a parent of two teenagers attending El Capitan High School in Lakeside, Amber Hughes has more than a professional stake in her new job as coordinator of the East County Education Alliance, a partnership between the Grossmont-Cuyamaca Community College District and the Grossmont Union High School District. The Alliance was created between the two East County districts in 2014 to make the high school-to-college or career transition more seamless. 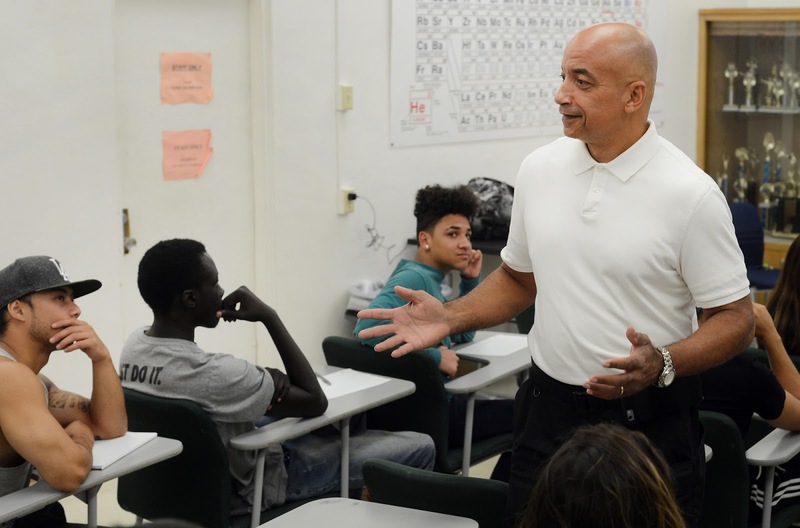 A major component of the program is the Higher Edge Promise, a scholarship that provides a free year of classes at Grossmont or Cuyamaca colleges to qualified East County high school graduates, starting with the class of 2019. 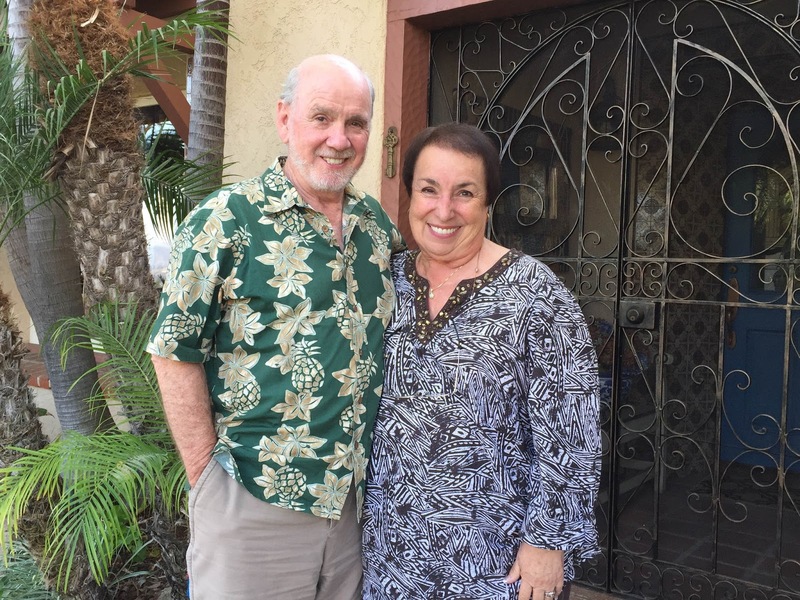 Bob and Laura Duggan haven’t forgotten their roots. 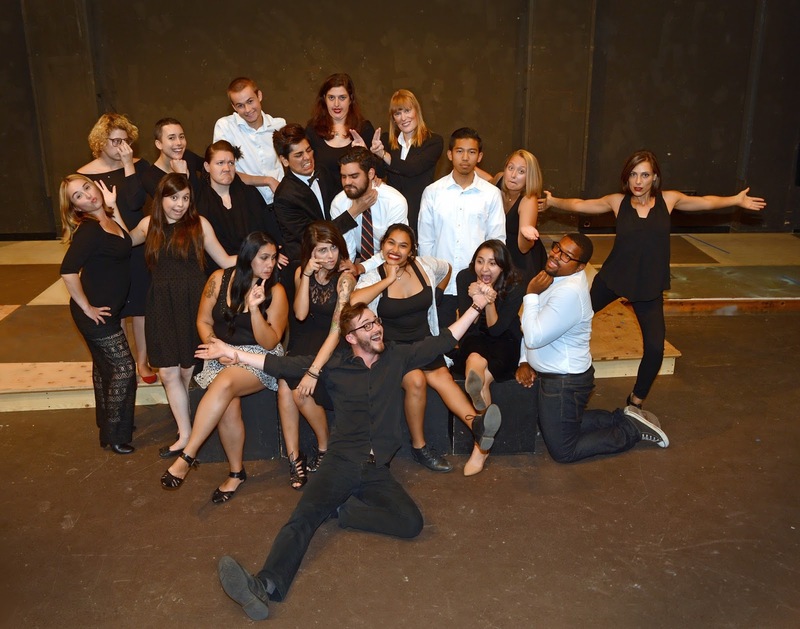 Their most recent gift to the community: A $20,000 matching grant ensuring that the 4th Annual Summer Conservatory at Grossmont College is fully funded in 2017. Open to high school and college students alike, the Summer Conservatory Program enables student performers and technicians to learn what it’s like to work in a professional theatre through daytime and evening classes that teach specialized skills. High school students earn college credit, and the course culminates with several performances at a packed Stagehouse Theatre. Eight-week courses beginning the week of Oct. 17 are a great way to pick up general education or subject-specialty classes in less time, but at the same affordable cost of regular semester-length classes. The classes ending Dec. 10 offer from one to five credits at a cost of $46 per unit. 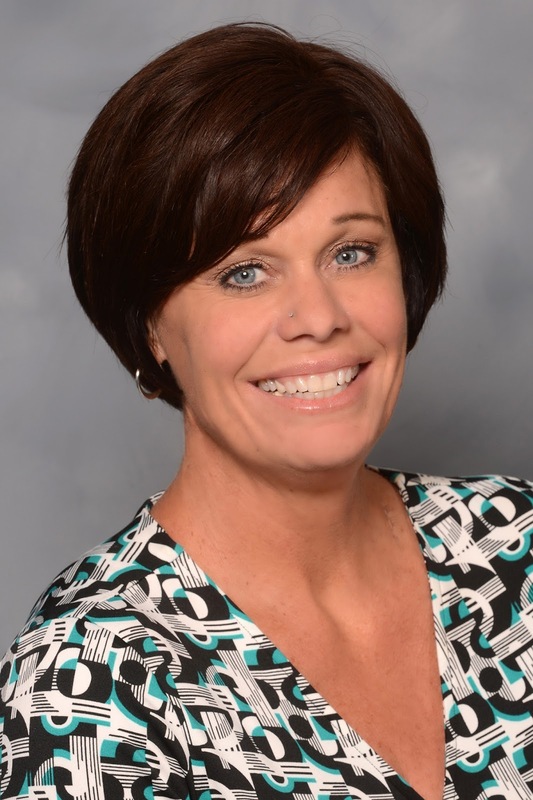 They consist of traditional, online and hybrid classes, which require both in-classroom and online attendance. 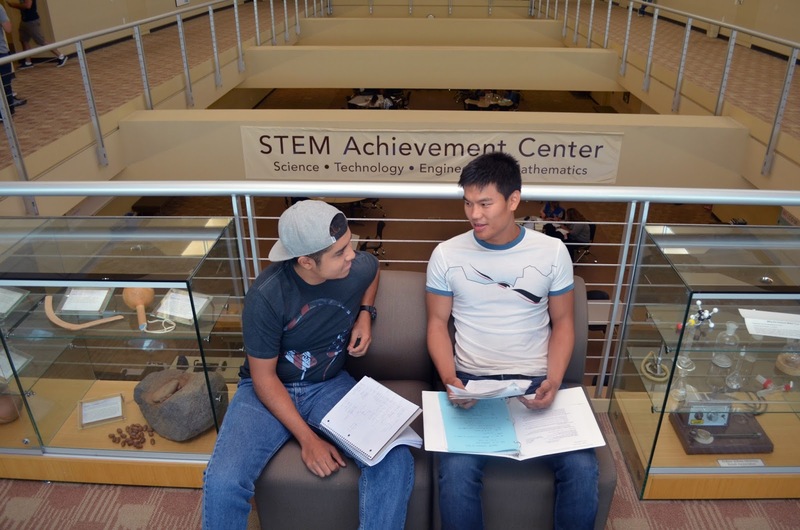 For the second time, the Grossmont-Cuyamaca Community College District has received a Higher Education Excellence in Diversity (HEED) award, a national honor recognizing colleges and universities for outstanding commitment to diversity and inclusion. 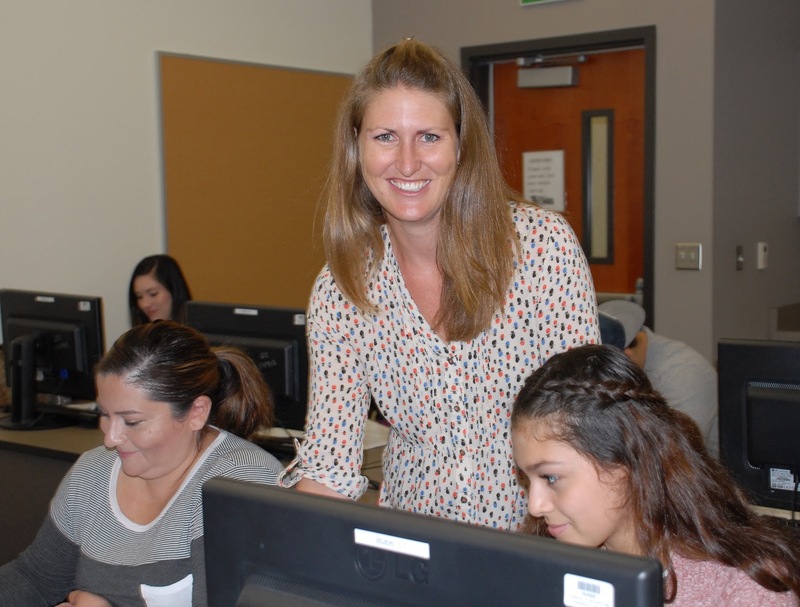 In the awards announced Wednesday for 2016, the East County college district was one of nine community college districts nationally and the only one in California to be selected. The district will be featured with 82 other colleges and universities across the country in the November 2016 issue of Insight into Diversity magazine, the oldest diversity-focused publication in higher education.